Relax - and visit Salzburg! The following quote is attributed to Mozart: "Music must never offend the ear, but must always please." Your holidays, the most precious time of the year, should be a pleasure! With the "Room 5 Apartments" you are in the pole position: luxuriously furnished and situated in the heart of the city, they are equally suitable for families, senior citizens or singles. 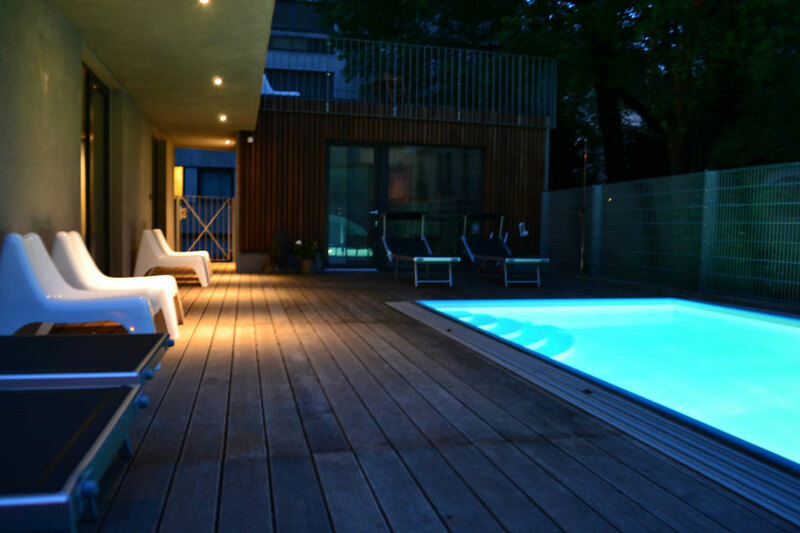 Those who are already familiar with the famous Getreidegasse or the Mozart house can relax in the pool or the garden. In winter the apartments are only a few minutes´walk away from the world famous Chirstmas market. 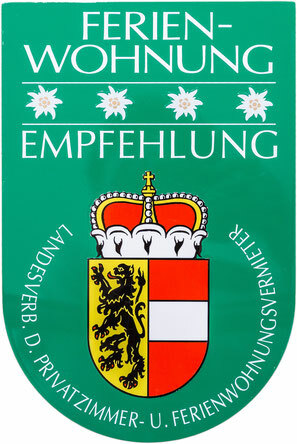 The Room 5 Apartments are from the Salzburger regional association of private rooms and holiday apartments with four edelweiss awarded self-catering apartments with cleaning at the end of the stay (private rental).